Enrollment for the 2017-2018 school year is now open! Congratulations to New York State PTA’s National Schools of Excellence! 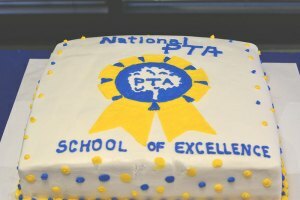 Schools that exhibit improvement are honored as National PTA Schools of Excellence, a distinction that spans two years. Honorees receive celebration tools well as automatic consideration for the Phoebe Apperson Hearst award of $2000 for their schools. After two years, schools are able and encouraged to renew their designation.